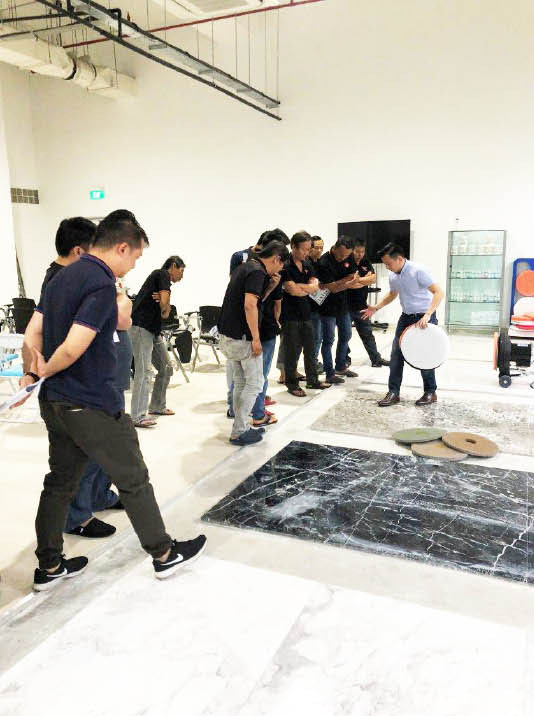 To ensure effective quality training is being delivered to our staff, our trainers went through a competency-based certification programme to learn how to conduct proper training and assessment, otherwise known as the WSQ Advanced Certificate in Traning and Assessment (ACTA). 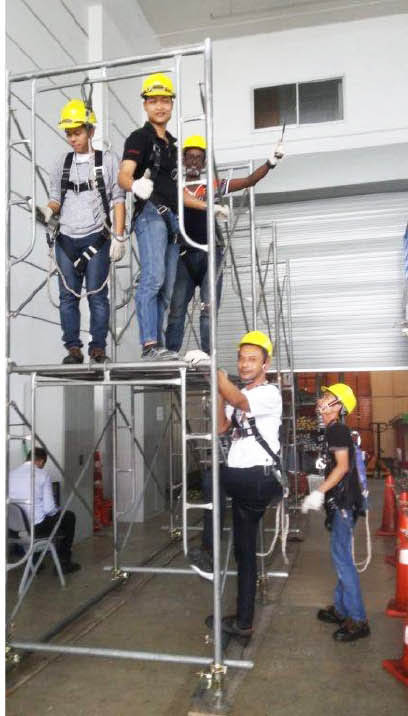 Our Trainers also went the extra mile to take up the Environmental Cleaning WSQ so as to be equipped with the proper cleaning methods. 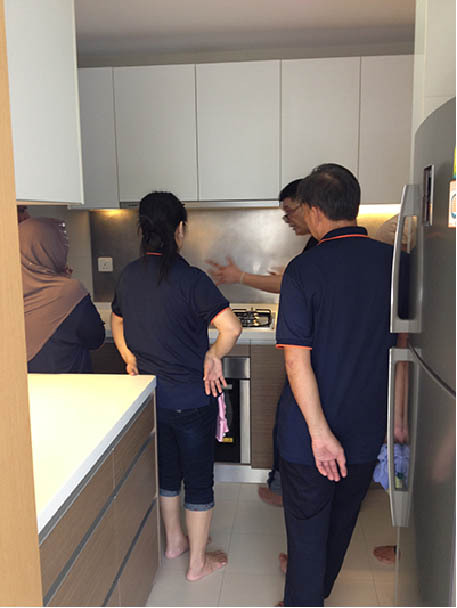 In Home Cleanz, we value our customers’ feedback, be it good or bad. If we receive compliments from customers, our trainers will always share with our staff during our class. This will in turn motivate them to do even better! However, if we did not fare too well, we will ensure that the mistake is brought up during our sessions and as a team we will brainstorm ways to improve for our future jobs! We definitely see this as an important avenue to raise our service quality and also the professionalism and employability of our housekeepers!